New uniform numbers recently popped up on the team's roster page on its website, and that means we're officially getting closer to the start of spring training. As I've done the past few years, here's a run-down of the new numbers. As of this writing, the newly acquired J.T. 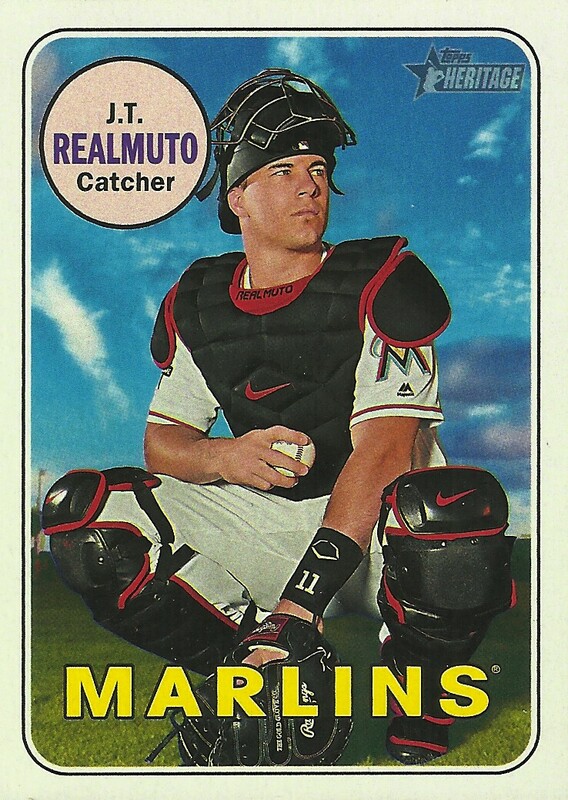 Realmuto hasn't officially been assigned a number, but I would think he'll end up with his familiar #11, which is conveniently available. 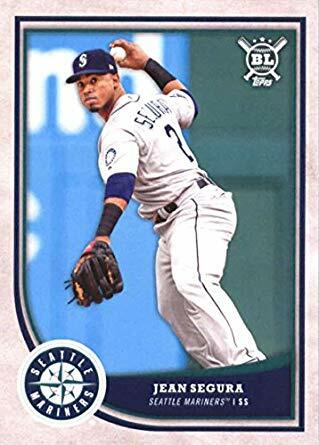 #2 Jean Segura - The new shortstop takes the number worn by J.P. Crawford last year, one of the players sent to the Mariners for Segura. #12 Juan Nicasio - Jose Bautista wore this number last season, and the #58 worn by Nicasio during his two-game stint with the Phillies in 2017 is now occupied by Seranthony Dominguez. 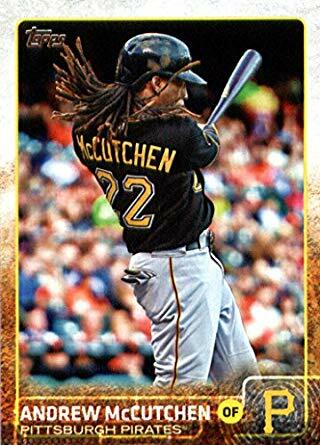 #22 Andrew McCutchen - Cutch assumes his familiar #22, coaxed away from manager Gabe Kapler. 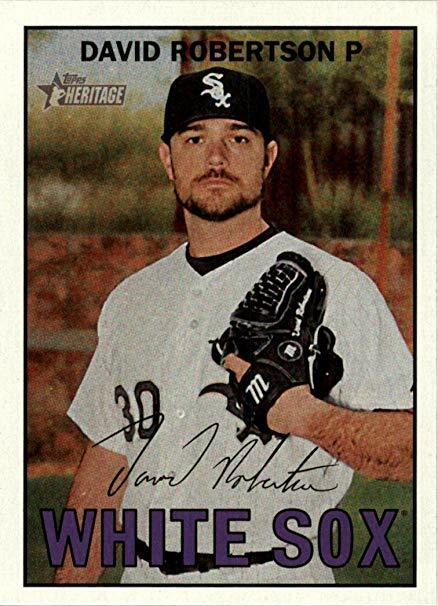 #30 David Robertson - This number was vacant last season, having been worn by Matt McBride in spring training. 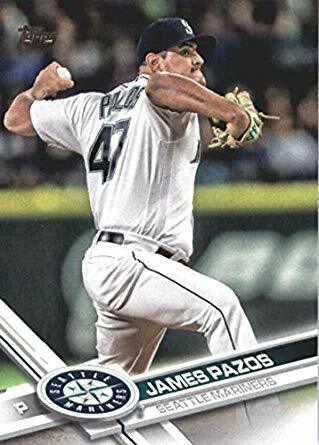 #47 James Pazos - The Phillies will not be retiring this number for Aaron Loup, so it's available for Pazos. #52 Jose Alvarez - The same can be said for #52 and its wearer last season, Zac Curtis. It should also be noted that several non-roster invitees have been assigned low numbers, including #9 Phil Gosselin, #18 Lane Adams, #31 Shane Robinson, #33 Matt McBride, #40 Gregorio Petit and #44 Rob Brantly. #3 Paco Figueroa - Former first base coach Jose David Flores was #3 in 2018. 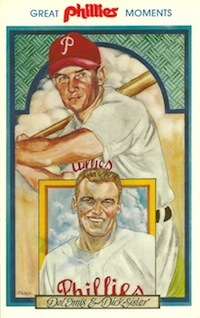 #10 Bobby Dickerson - Trevor Plouffe briefly wore this number last season. #57 David Lundquist - Luis Garcia had worn this number since making his debut in 2013. #19 Gabe Kapler - When McCutchen claimed #22, Kapler switched to #19 which is a number he wore with the Rangers, Red Sox and Rays during his playing days. JoJo Romero was assigned #79 which is the highest new number. Pat Neshek (#93) and Tommy Hunter (#96) are coming back with their curiously chosen numbers as well. #28 - The Phillies website lists this number for both Vince Velasquez, who has worn it the last three seasons and non-roster invitee Andrew Romine. My guess here is that Romine is actually #21 and this is just an error on the website. #21 - How is this number not taken for the second year in a row? Non-roster invitee Collin Cowgill wore this number last spring and Clay Buchholz had the number for a very brief time in 2017. #39 - Worn by pitching coach Rick Kranitz last year. #41 - Worn by Carlos Santana last season. 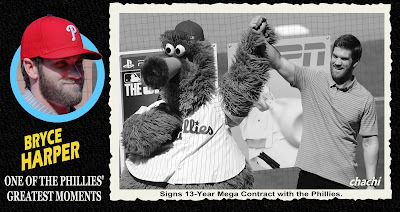 I'm guessing this number goes to the recently signed Drew Butera, who hasn't yet shown up on the Phillies website. Interesting note on 6, 11, & 26 - thanks, interesting to know that. Ditto on 13, 34, 60.